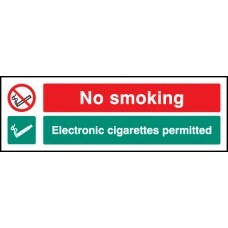 This prohibition safety sign should be used in areas where electronic cigarettes (vaping) is permitted however it is prohibited to smoke normal cigarettes. 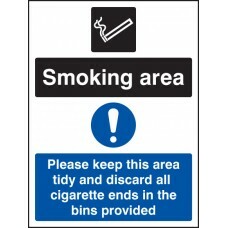 Remind staff, visitors and the public where .. 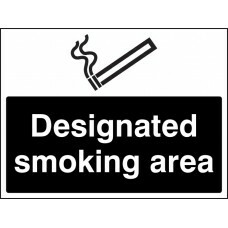 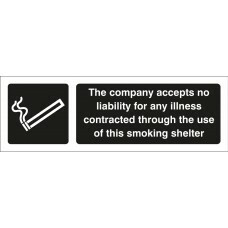 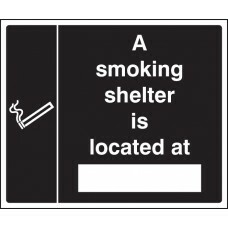 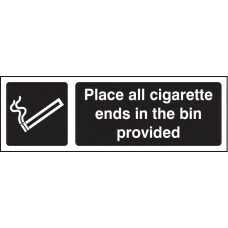 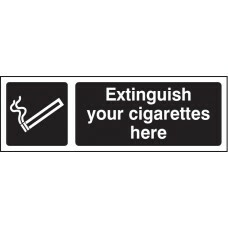 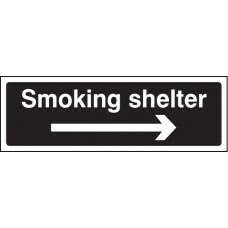 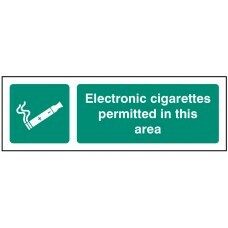 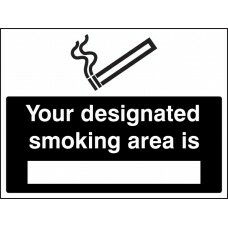 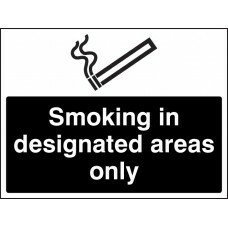 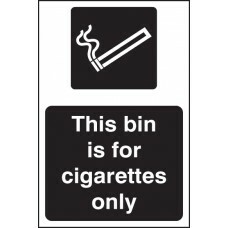 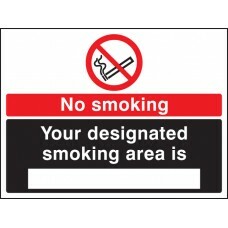 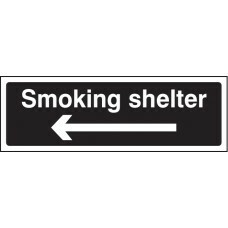 Under BS EN ISO 7010 and BS 5499 signs which relate to a Designated Smoking Area should use white text on a green background, alongside a tick or appropriate symbol. 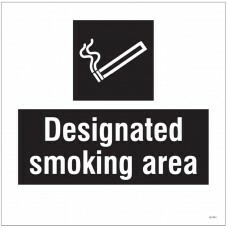 This is the same design as First a..